Kit’s Tackle’s Trevor Johnson’s 2017 Bull Elk!! Trevor Johnson is known for many things–one of those things is his and his dad’s fantastic business–Kit’s Tackle. Another thing Trevor is known for is his addiction to the outdoors–whether he’s hunting, fishing or just out enjoying everything Montana has to offer. Passion for conservation, passion for the outdoors and passion for his family seem to be what drives Trevor Johnson. 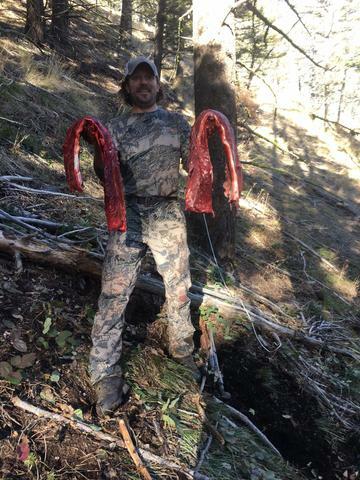 After tagging his 2017 bull elk, Trevor wrote in great detail about his hunting adventure on the Kit’s Tackle blog . His words make you feel like you were there with him! 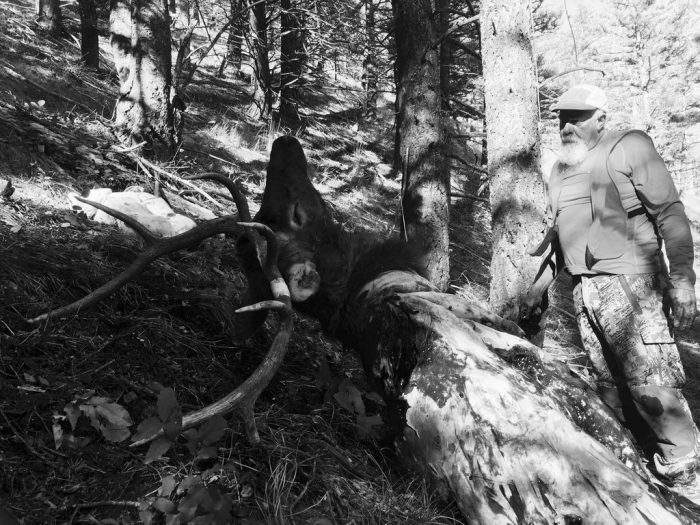 You can read Trevor’s complete story of his 2017 bull elk here and check out more pictures. Congratulations on a beautiful bull! !